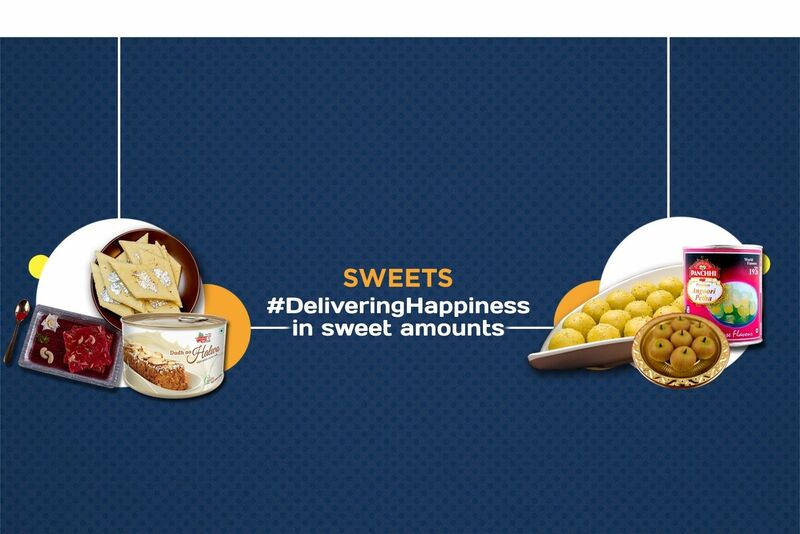 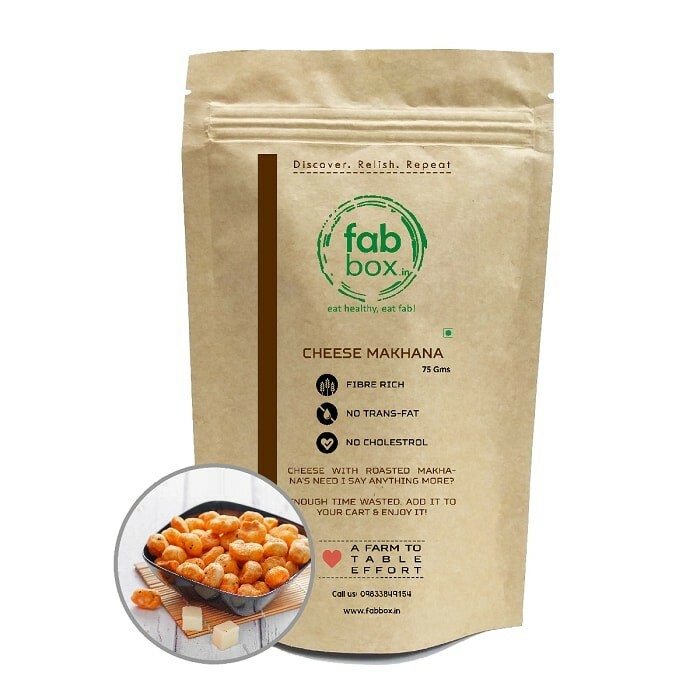 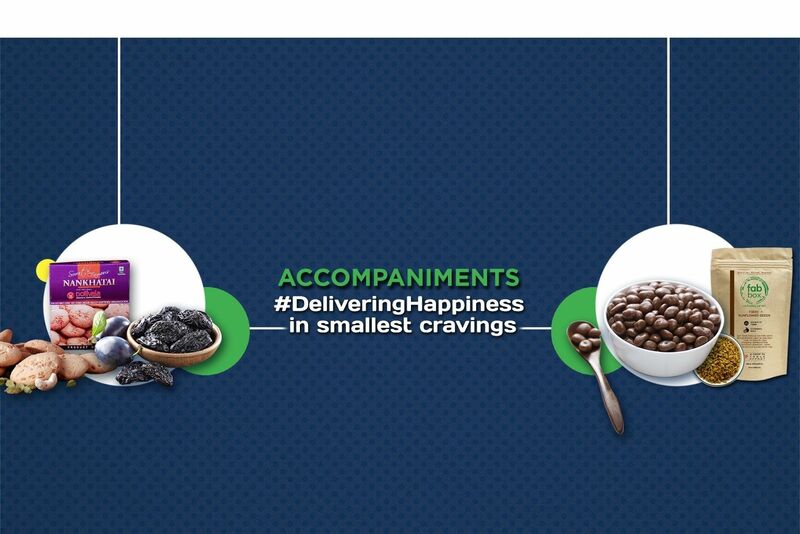 Buy Cheese Makhanas of FabBox from Mumbai online | Authentic Indian Sweet , Savories and Delicacies from the place they originate by Moipot. 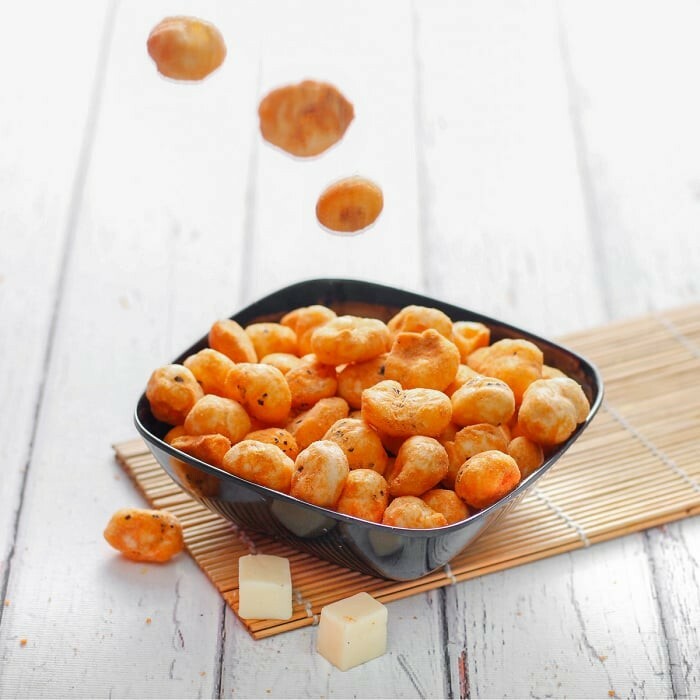 Cheese makhana (fox nut) from the Fab Box is a great snack to light up your evening tea time. 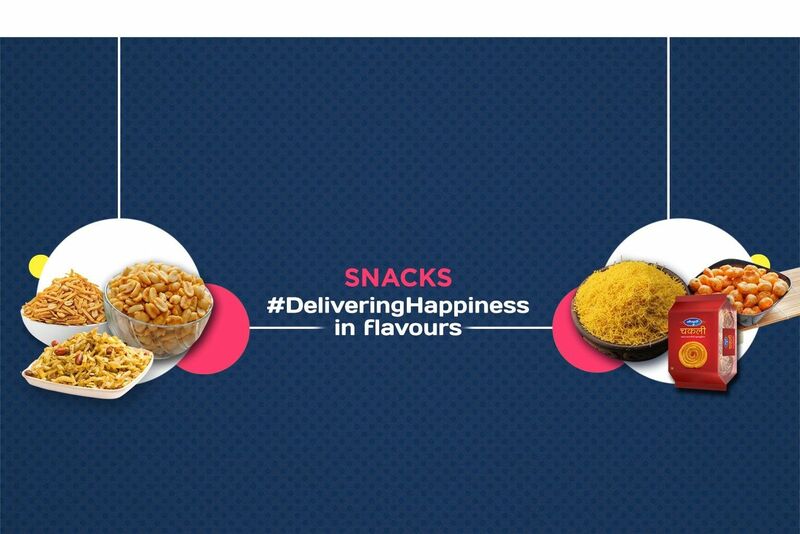 These nuts are gluten free and are essentially made by roasting the makhana (fox nut) with oil, garlic & onion powders, spicy chilli & black peppers, black & sea salts with a dash of sugar.